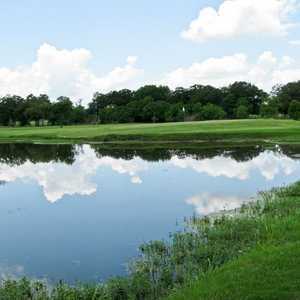 Dating back to the 1920s, when it was known as the Bryan Country Club, this is an old, traditional course with narrow fairways, mature trees, and small greens that are known for being in solid condition. 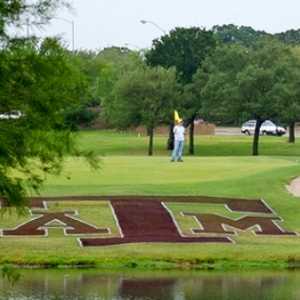 The 18-hole Traditions Club at Texas A&M in Bryan, TX is a private golf course that opened in 2004. 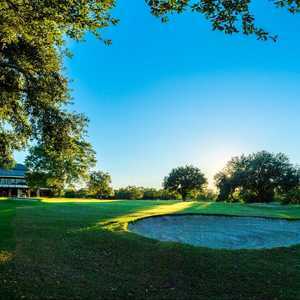 Designed by Jack Nicklaus and Jack Nicklaus, Jr. , Traditions Club at Texas A&M measures 7121 yards from the longest tees and has a slope rating of 151 and a 74.